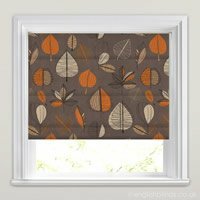 The wonderfully dramatic and inspiring leaves patterned design of these luxury roman blinds is infused with rich tones of orange, beige, brown and taupe. With their timeless yet contemporary styling they are a fabulous way to dress the windows of a bedroom, kitchen or living room. 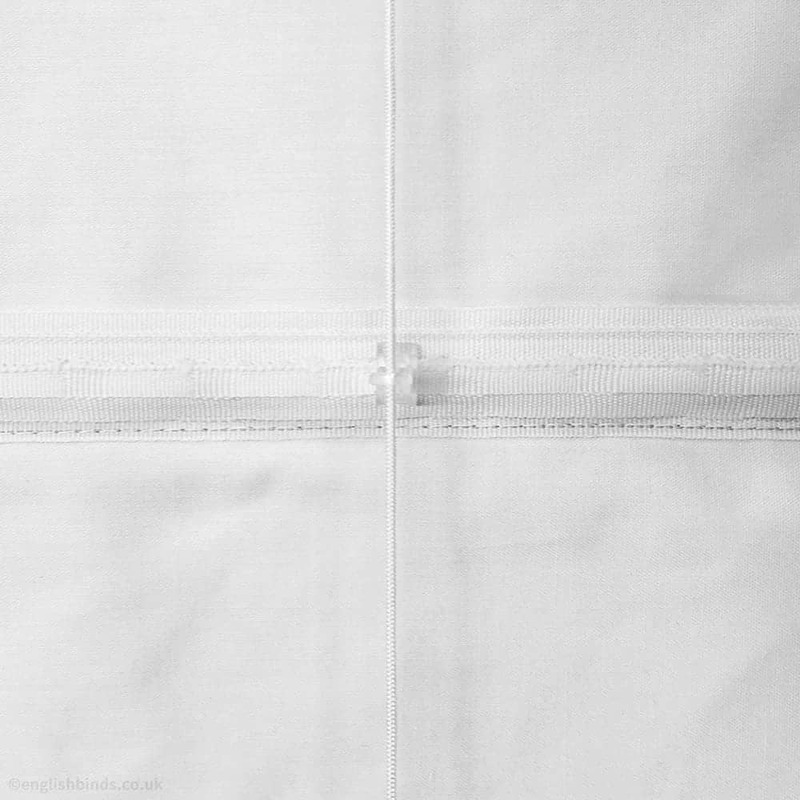 Was very easy to order, so many options to choose from and I received my order very quickly and I am so pleased with the product and a very reasonable price to for made to measure! Would highly recommend to my friends. 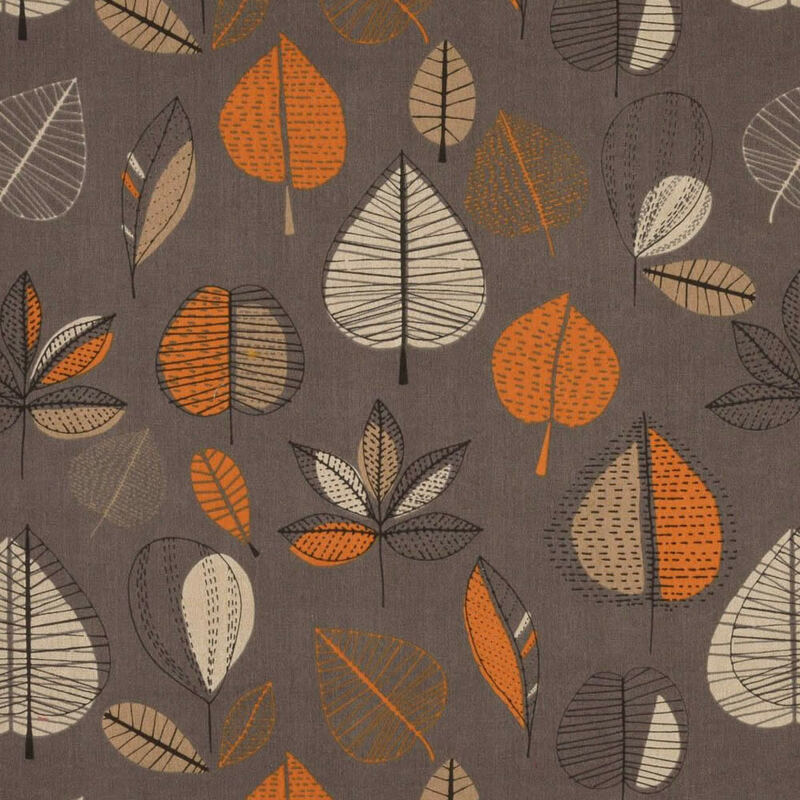 Easy to use web site, good choice of fabrics and patterns. 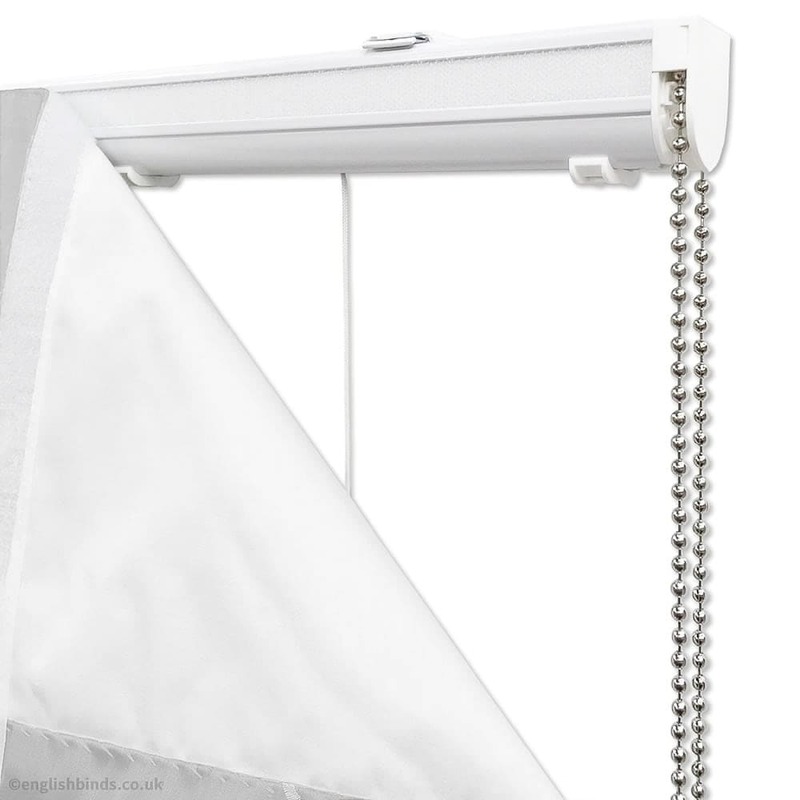 Well-made blind (particularly like the quality of the roller mechanism and metal chain). This is my second purchase and will be back again when I need my next blind! I actually can't think of anything English Blinds could do to improve their service. The website is well thought out and presented and easy to navigate.